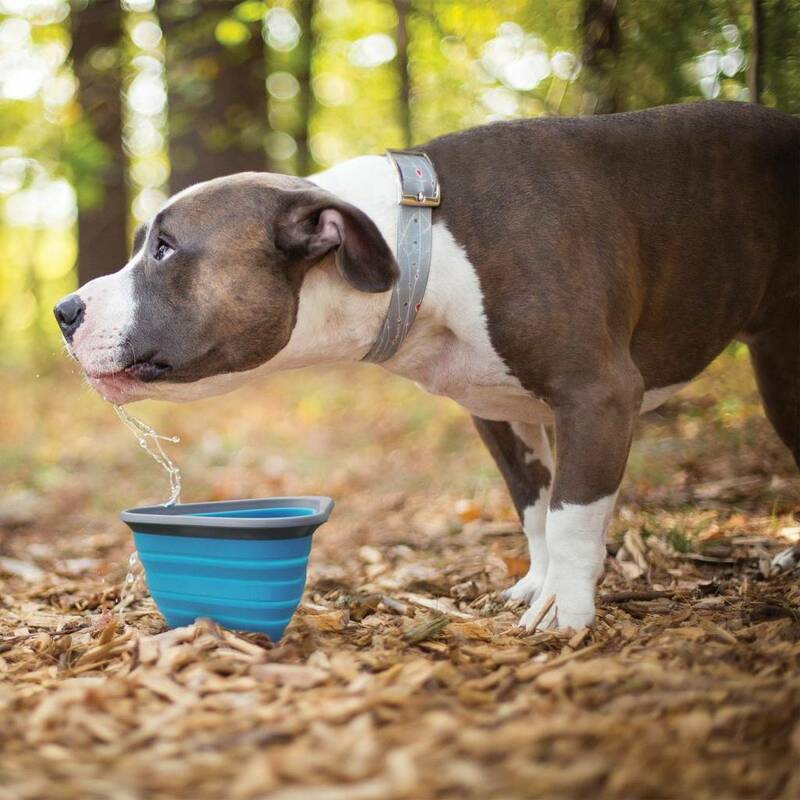 When your pupper needs to eat or drink on the run, this is the dog bowl you need! 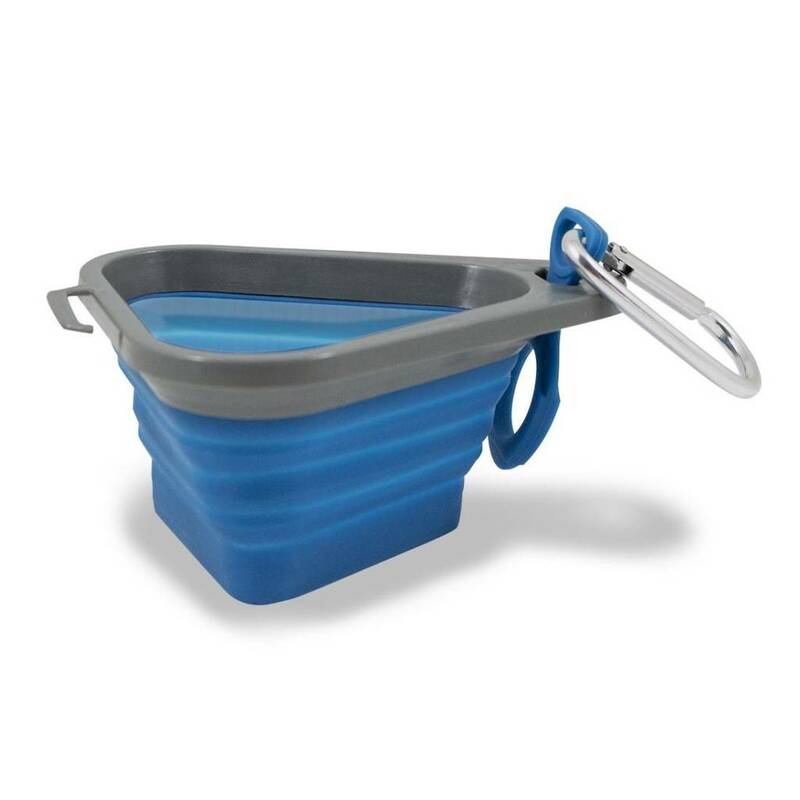 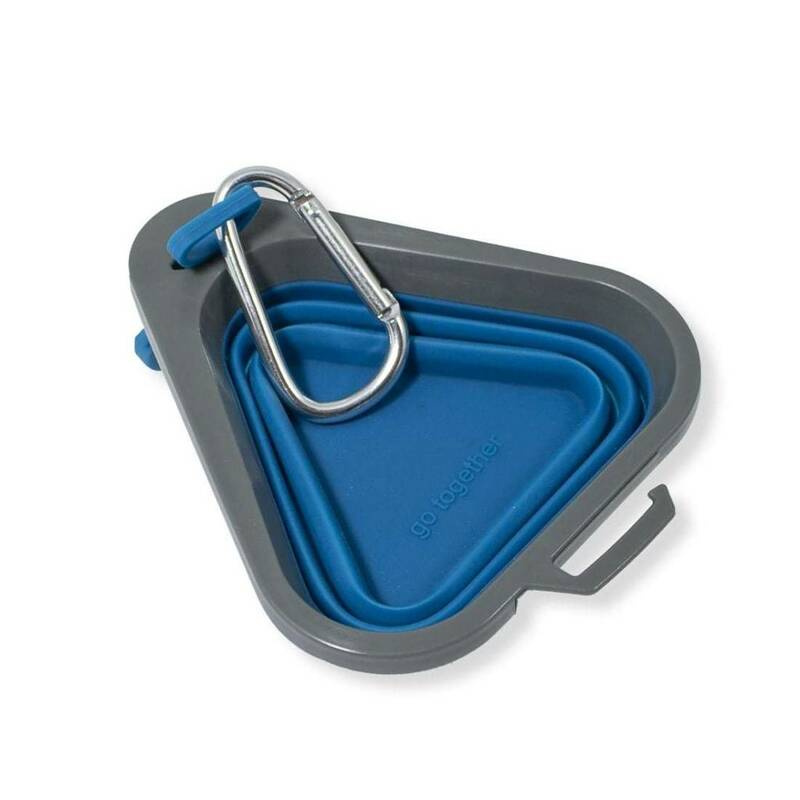 The compact design of the Mash & StashTM Collapsible Dog Bowl makes it easy to feed Fido on the road or in between your excursions together. 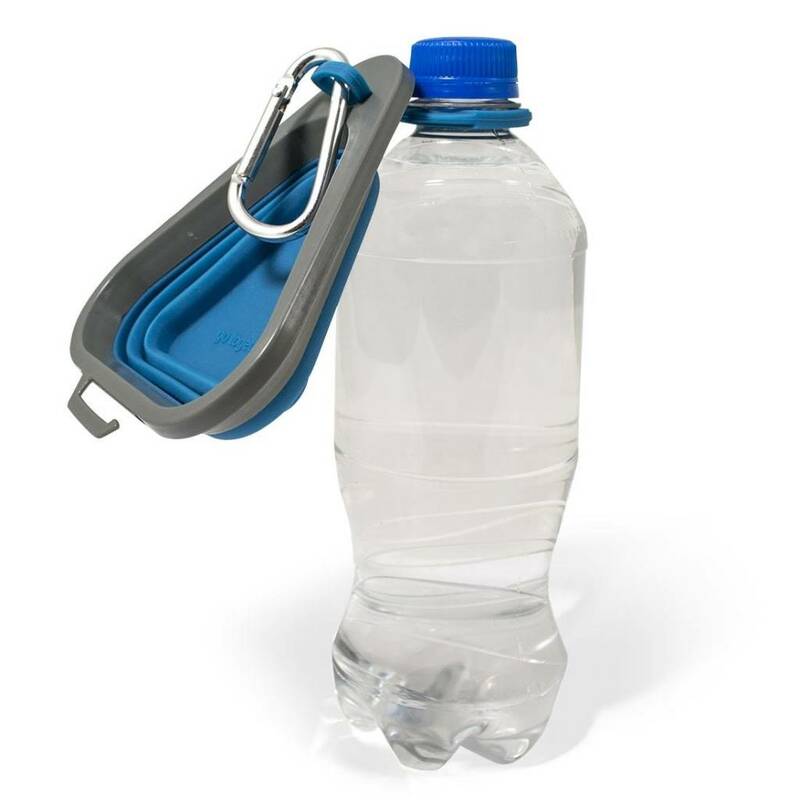 Simply pop open to use, and collapse when done and stash away in your car or pack. 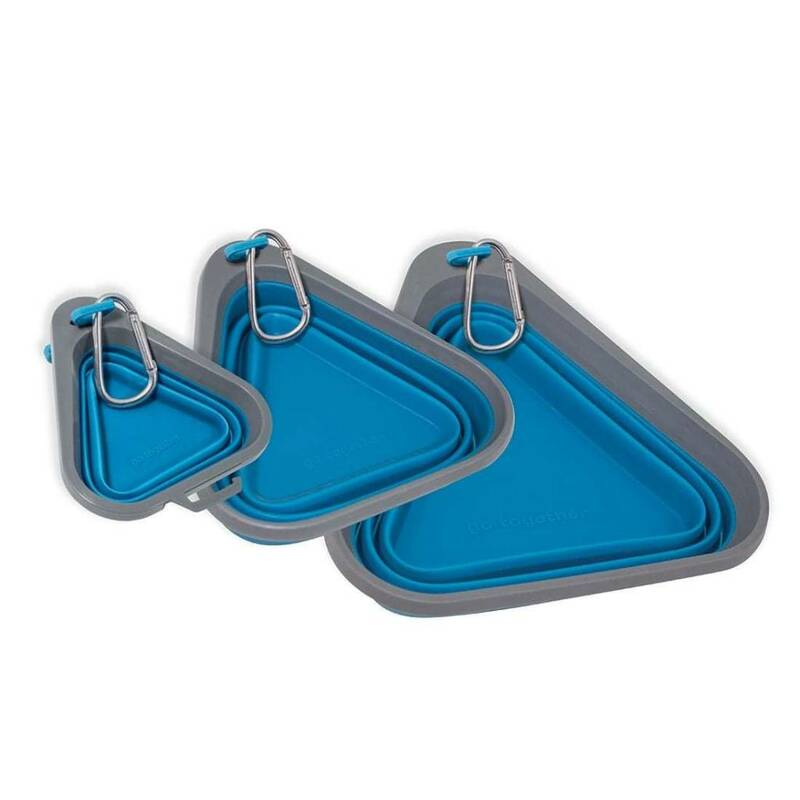 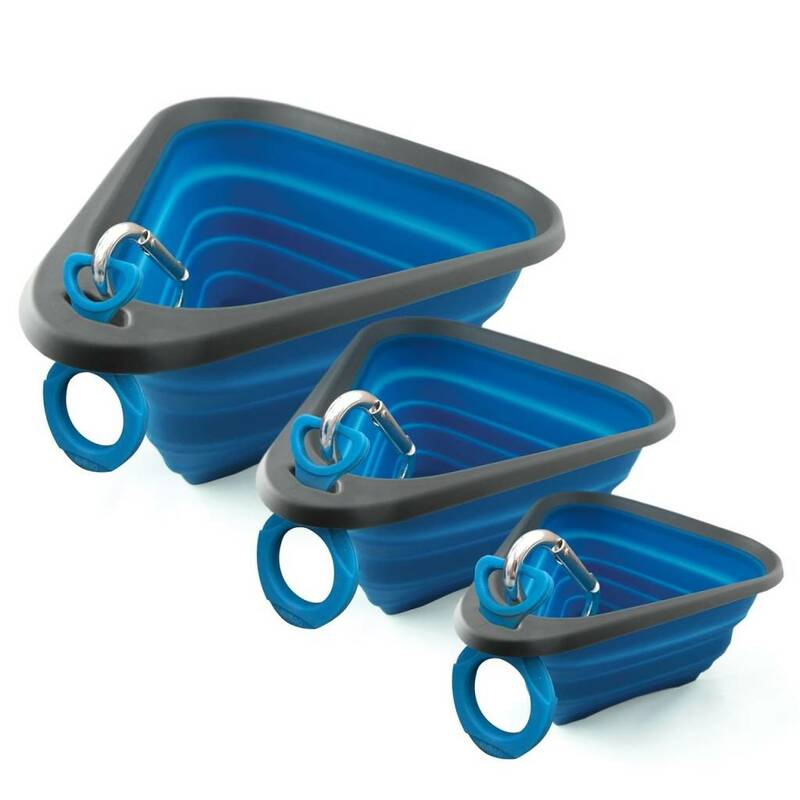 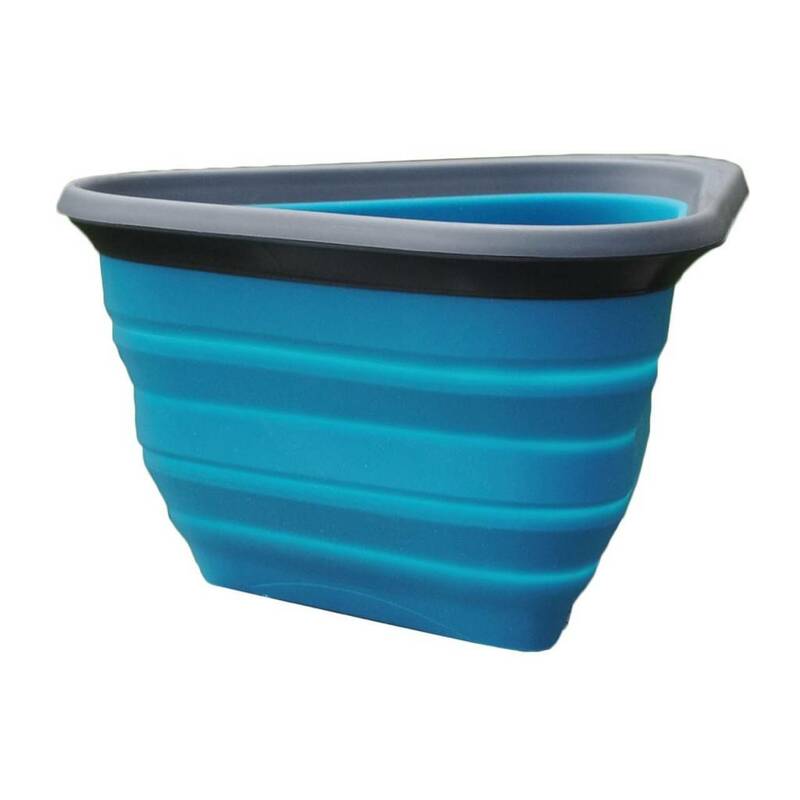 This stylish dog food and water bowl is made in three different sizes for your adventure lifestyle. 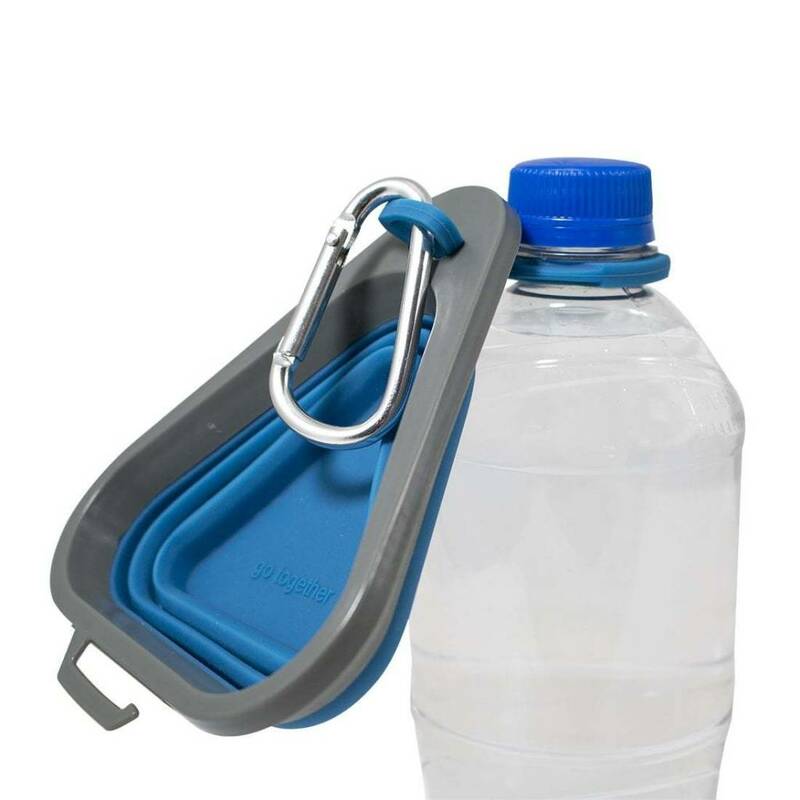 Use the mini for small walks around the city or park, the small for hikes and camping, or keep the large in the car for road trips. 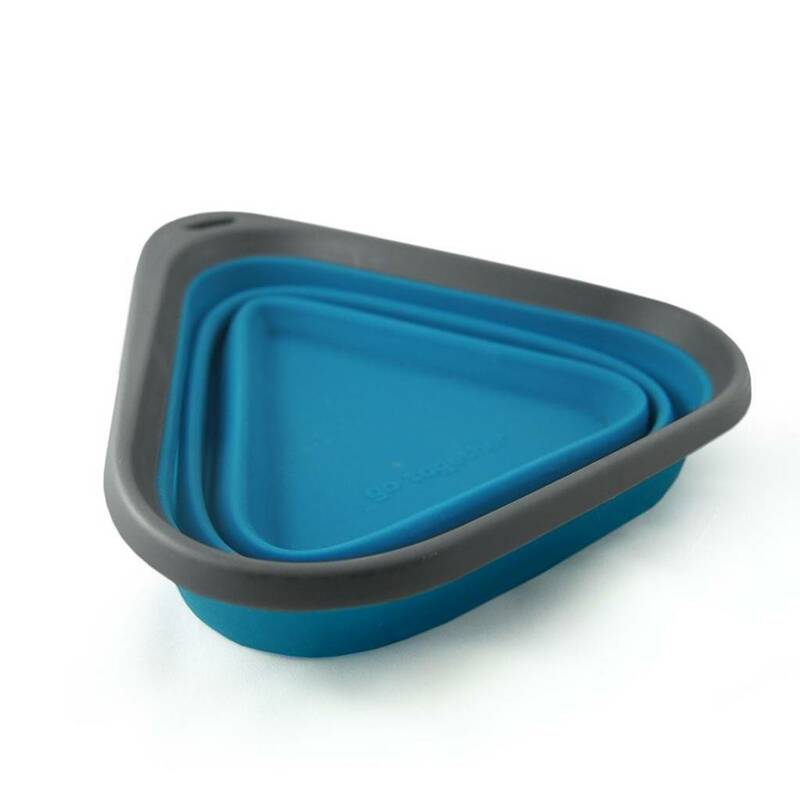 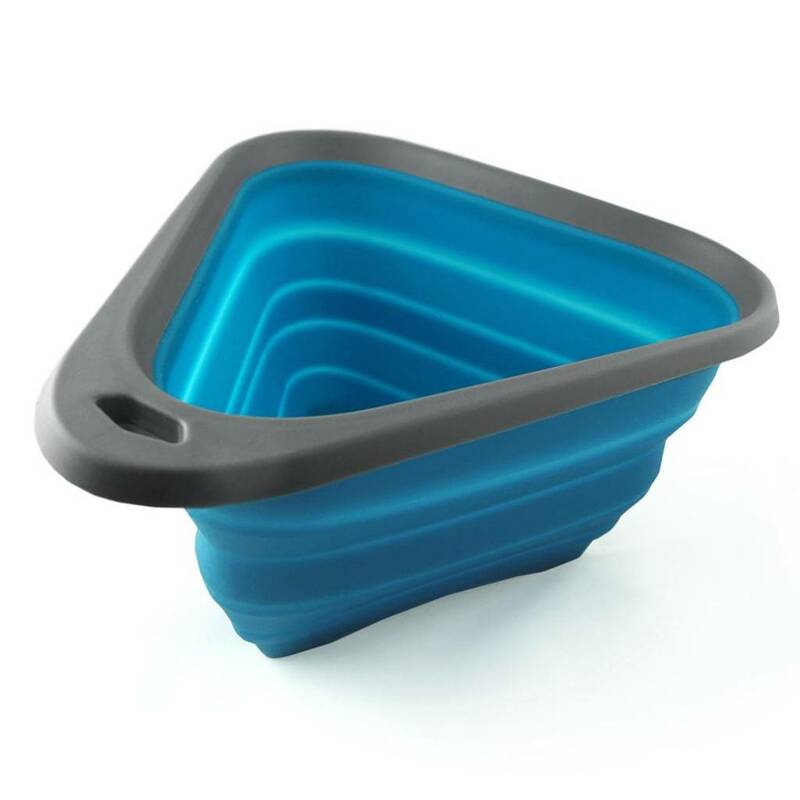 This portable and foldable bowl is BPA free and is made of food grade silicone to keep your dog safe.